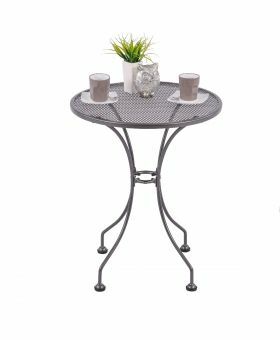 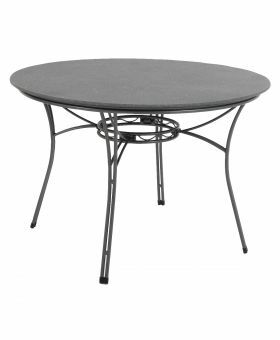 When picking patio furniture a key choice is the type of table you want. 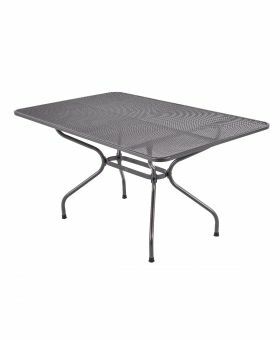 The simple shape of the table can at times dictate your evening's experience. 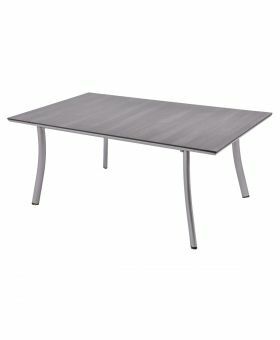 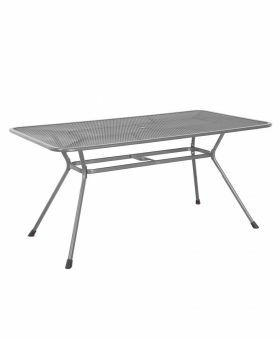 For those looking to host a more formal outdoor dining experience, we offer an array of rectangular tables. 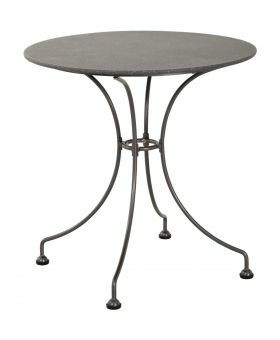 Our round tables give you a place where you can enjoy a drink, eat, socialise, share stories and open up to friends. 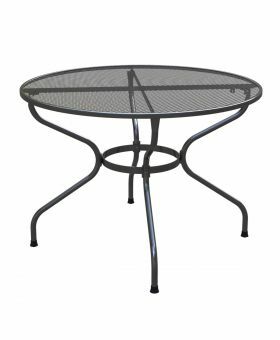 Our garden and patio tables are made using a variety of materials with each containing its own unique character and benefits. 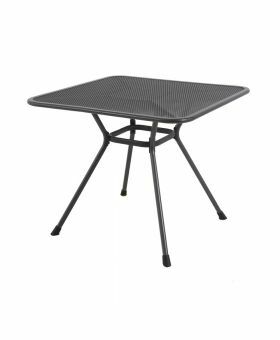 Our steel garden tables provide a robust surface that is hard wearing and also protected with the Royal Garden Thermosint coating, this layer ensures the table lasts for years to come. 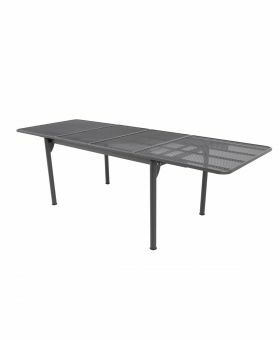 Our HPL table tops provide a unique finish to our patio tables, for those looking for a more modern surface look no further. 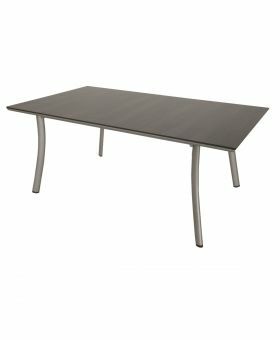 We also sell a creatop table tops, this surface is made using a fibreglass, cement and sand composite that has been hand painted to give an extremely strong surface that is beautiful and hard wearing.